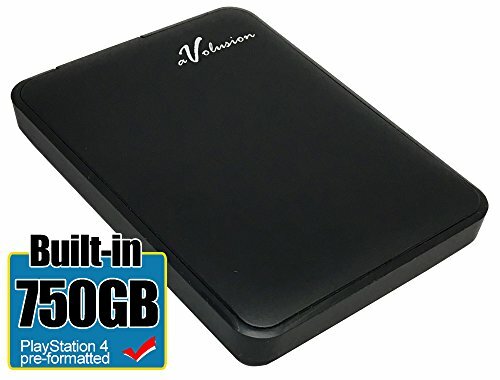 Avolusion Portable Storage System (HD250U3-Z1) 750GB Ultra Slim 2.5″ SuperSpeed USB 3.0 Portable External PS4 Hard Drive (Black) is designed to attract the eyes of user at a glance with durable chassis external hard drive. 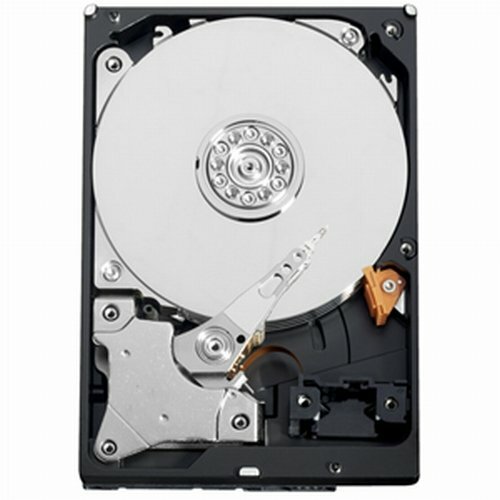 The Avolusion HD250U3-Z1 750GB Hard Drive endeavors top quality design in durable case, with slim trimming, which make the Avolusion HD250U3-Z1 750GB 2.5″ USB 3.0 External PS4 Hard Drive a fine piece of storage device on your palm. 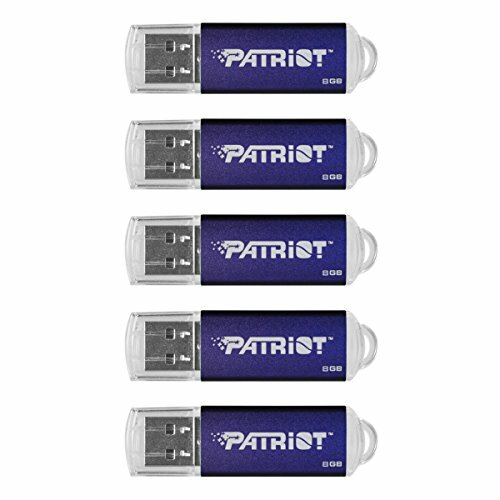 You can connect these to your PlayStation 4 Game Console USB 3.0 port to expand your PS4 storage capacity instantly! 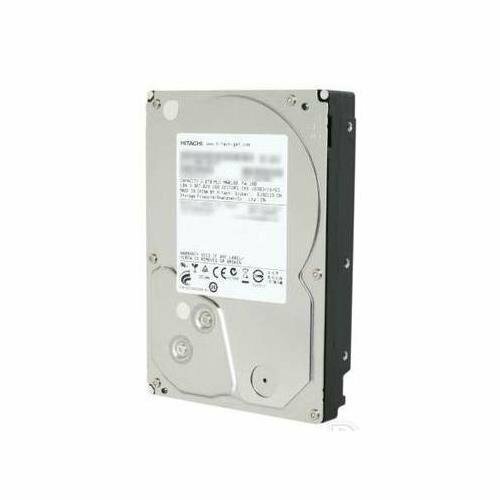 It is fully compatible with PS4 Original, PS4 Slim, PS4 Pro Game Console. (PS4 Pre-Formatted). SuperSpeed USB 3.0 Transfer Rate up to 5.0 gbps extreme fast performance!